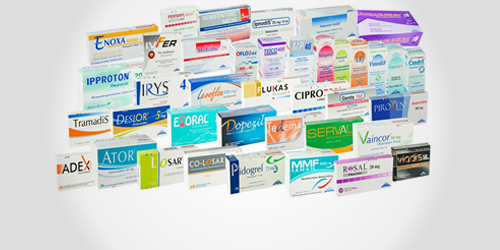 Enhanced by the great and positive experience in the field of anesthesiology and medical reanimation, MédiS proves once again that it is the main actor in this area by launching his CISATREX® 10mg / 5ml, first-to-market the generic of Cis-atracurium in Tunisia. CISATREX® (Cis-atracurium) is an Intermediate acting muscle relaxant which allows accomplishing anestesiologic and surgical acts in calmness and serenity even though field is difficult. In anesthesiology, CISATREX® facilitates endotracheal intubation and immobility and in Intensive care unit the CISATREX® facilitates ventilation. 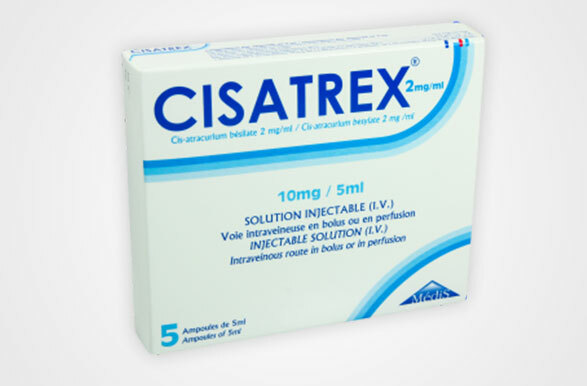 The first main advantage for CISATREX® is that it lacks the possibility of histamine release. On the other hand, CISATREX® is the ideal choice for a patient with renal or hepatic insufficiency requiring muscle relaxation (Hoffman degradation independant of kidney and liver). In the ICU & especially during the Acute Respiratory Distress Syndrome, CISATREX® improves oxygenation and reduces inflammatory response which improves the overall prognosis. 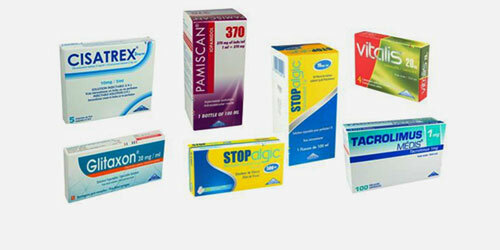 CISATREX® represents the know how of MédiS associated with an important health economic.